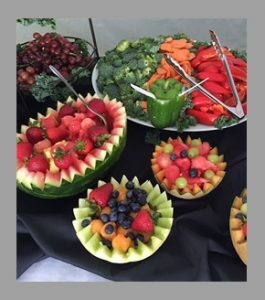 Catering Services | RoSo's Cafe & Catering | Special Occasions, Wedding, Reception, Graduation, Birthday, Utica, New York Restaurant serving Breakfast, Lunch: Sandwiches, Soups, Wraps, Salads, much more near New Hartford, Whitesboro, Marcy New York. Where food is made fresh every day. This is a partial listing of our catering meal options we have available online. Please call and we will fill all of your catering needs.